Dying the inside of your hair with a different color than the outside creates a fascinating inner color. Adding a vivid or transparent accent to your hair shows just how unique you really are. The fleeting glimpse of this hidden color will make people see you in a completely different light. 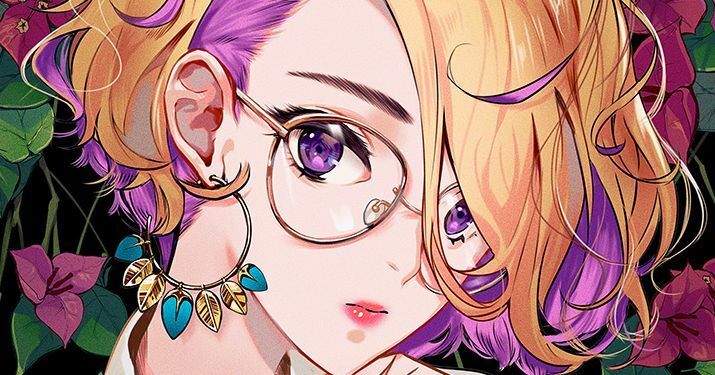 This time we are featuring illustrations of characters with inner hair colors. Catch a glimpse of this stylish world of color. Enjoy!